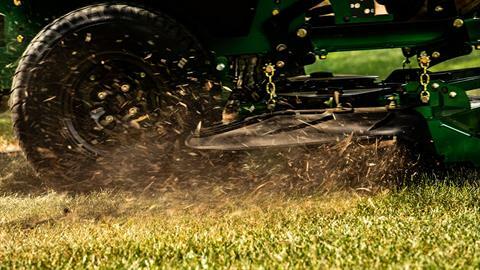 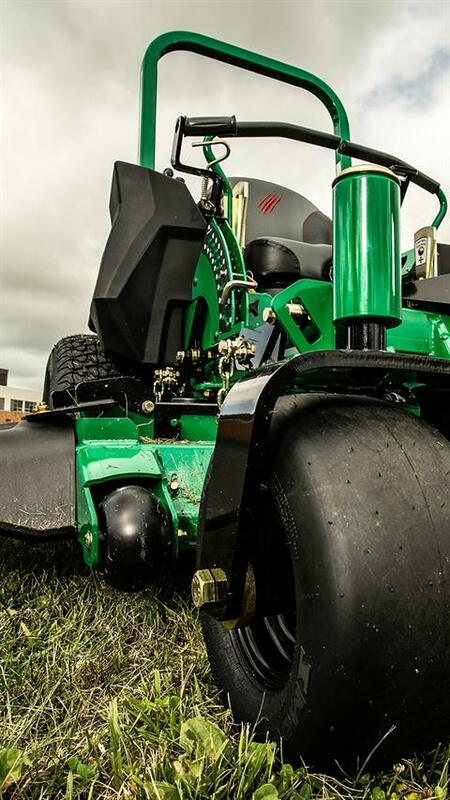 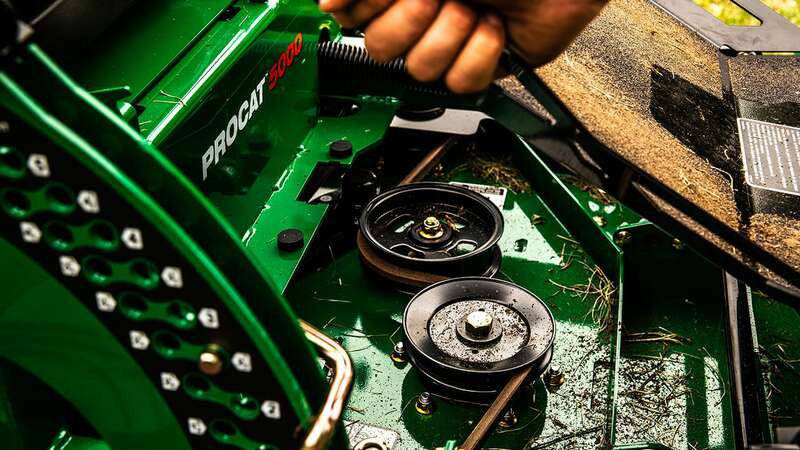 CHOICE OF ENGINES: Select from proven Briggs & Stratton® Vanguard® or Kawasaki® FX series commercial engines, giving you the power necessary to get the job done hour after hour. 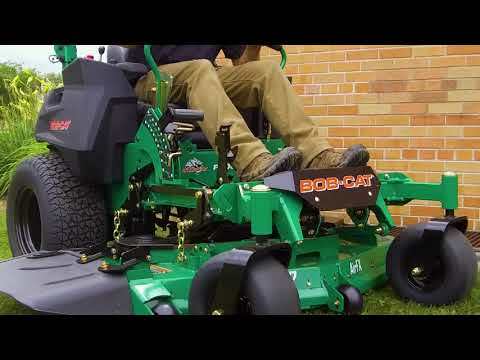 BULLNOSE AIRFX™ DECK: The 48-, 52- and 61-inch, bullnose AirFX™ deck comes equipped with rugged, cast-iron spindles and bolt-on, patent pending Air-Gap baffles. 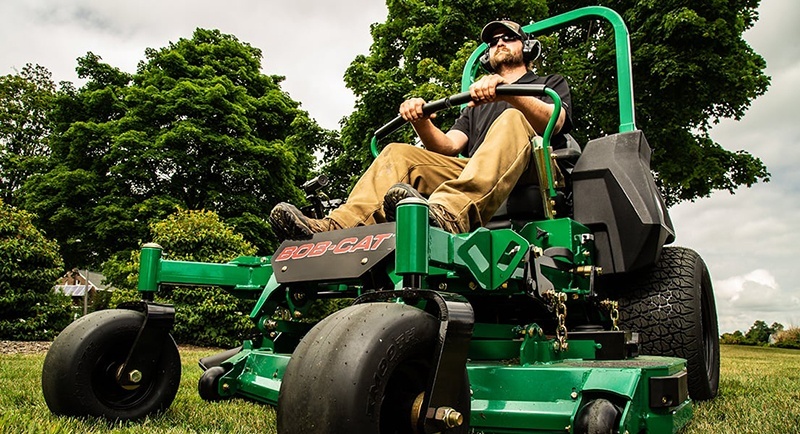 COMMERCIAL-GRADE TRANSMISSION: Equipped with high-caliber Hydro-Gear® ZT-3400® Hydrostatic Transaxles, the ProCat™ 5000 features ground speeds up to 10 MPH. 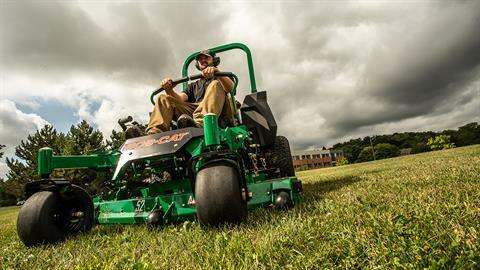 DUAL FUEL TANKS: Armed with an 11-gallon capacity, dual fuel tanks keep you unstoppable no matter how many acres you mow through. 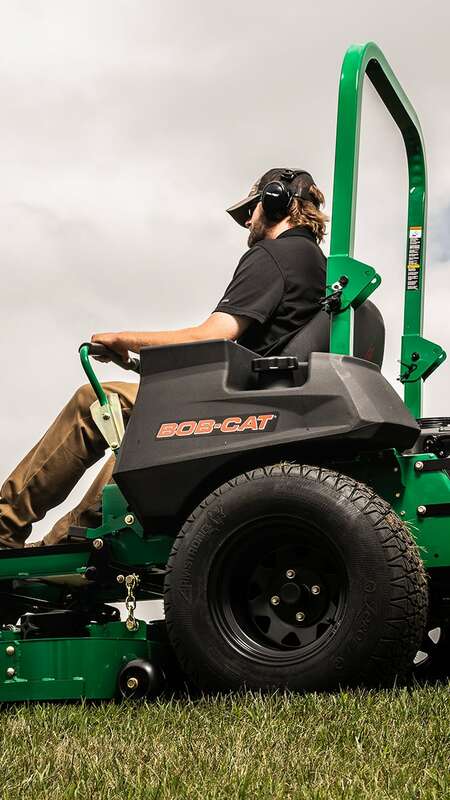 ERGONOMIC CONTROLS: Comfort, power and performance are all within your reach from the center of the deluxe suspension seat, almond-shaped handles and smooth, responsive controls.